To increase the portfolio of its offerings, ACT has announced that it would now start providing free Live TV subscription to all its broadband customers. 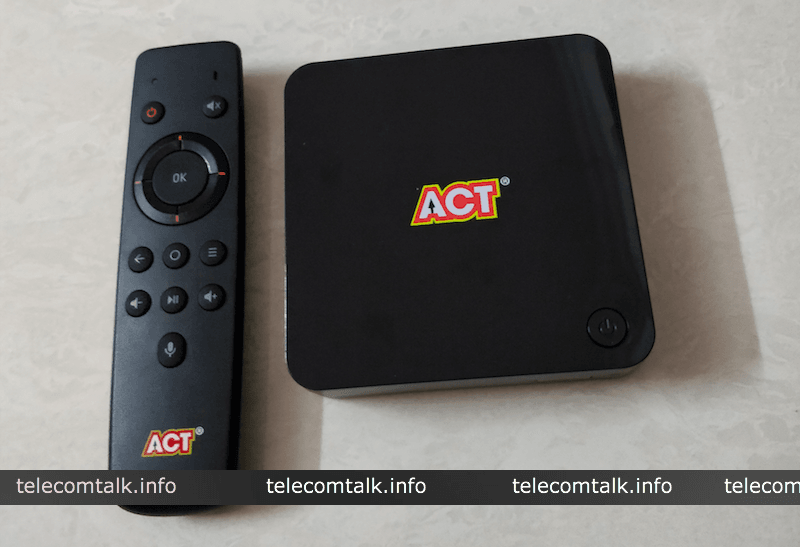 ACT’s broadband users across all 12 cities will now be able to stream Live TV content on their phones for free on ACT’s official app – ACT Fibernet. For the service which is being called ‘Free to Air Channel’, the company has partnered up with Yupp TV to provide TV content to its broadband users which includes140+ Live TV channels in 13 different languages. The service which is in Beta stage presently and is limited only to Android users is soon expected to extend to iOS users too. The company confirmed the same in an official statement. This new service is going to bundle live entertainment content along with ACT’s broadband services at no additional cost for the existing customers of the company. And as we stated earlier, ACT Fibernet will be offering free six months of complimentary service to all the customers, which is a good thing to see. Customers are required to login with their ACT Fibernet registered email ID and mobile number on the app to use the free service. This will allow customers to view premium channels, original TV series, movies, web series and more. Also, on the completion of the trial period, all these services will be available for a monthly rental of Rs 99 only. Also, ACT Fibernet has extended its partnership with HOOQ TV, Fastflimz, AltBalaji and Hungama TV to bring the best entertainment content to its customers. These services are paid ones, unlike the free Yupp TV service. The prices of these subscriptions are mentioned above. So if you’re an ACT Fibernet broadband customer, download the application and start using the service right away.